This week Cindy & Ted welcome to the show Symetra Tour Player - Allyssa Ferrell (Edgerton, Wisconsin) winner of the fifth annual Garden City Charity Classic held at Buffalo Dunes Golf Course in Garden City, Kansas. Rookie year for Ferrell was 2015. Her first win on the Symetra Tour was this event Garden City Charity Classic held at Buffalo Dunes Golf Course. The Michigan State alumna, jumped from 69 to 21 in Volvik Race for Card with win earning a $22,500 winner’s check helped move Allyssa Ferrell up 48 spots, having earned $33,896 through 16 events played. Join Fred Altvater (@tolohgolfr) and Carlos Torres (@CarlosTorresSD), as they check-in on the world of golf to bring you the latest news, insights, analysis, recaps, previews and interviews. If it happened in golf, they will bring it to you. The Weekend Backspin recaps the previous weekend’s action The Fore Call is a look ahead to the upcoming events The Par-5 News is a select group of five, hand-picked, current high-impact stories The VIG (Very important Guest) of the Week will always bring a golf-related personality for an interview The Practice Range sees Fred and Carlos take their own shot at a high-interest topic The Final Putts closes the show with a quick rundown of news-worthy pieces Follow the show on Twitter (@Back9Report) or click here to subscribe via RSS Feed. Live from Studio 1G Chlubhouse Golf Radio Network proudly presents the Wednesday 1st Tee Show. Join us live as we break down the story lines surrounding the US Open. As always we welcome your calls and questions on the live show. If you want to reach us via email you can at live@clubhousegolfradio.com. You can follow us on Facebook, Twitter, and Instagram. It's all about golf clubs on Ground Under Repair this week as Pure Science Golf's John Reynaud joins the show to talk about his business and their approach. There are many places to get golf clubs custom fitted, but Pure Science Golf takes an extremely personalized approach that seeks to help improve the game of any golfer, from a devoted scratch player to your average once-a-week golfer. We talk about John's methods, the benefits of custom clubs, and a few things about golf clubs that most of us never think about. Check out Pure Science Golf's website here. 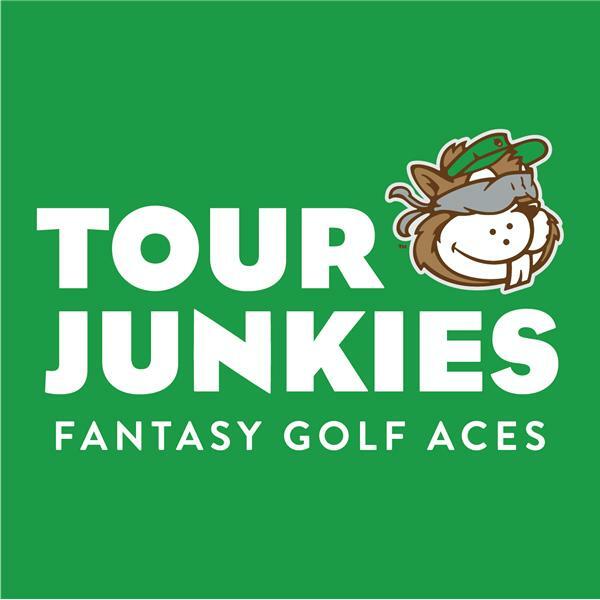 All About Golf Network - It's Back! Bobby Howie and Craig Hicks discuss backstopping, the U.S. Open, Push Carts and much more in this week's edition of AAGN! The 'Inquisitive Golfer' in you will get your Golf Swing questions answered this Monday evening at 10PM EDT. I've helped Golfers just like you define and experience their own GOLF...SUCCESS for 25 years in Ohio, Georgia and Florida. 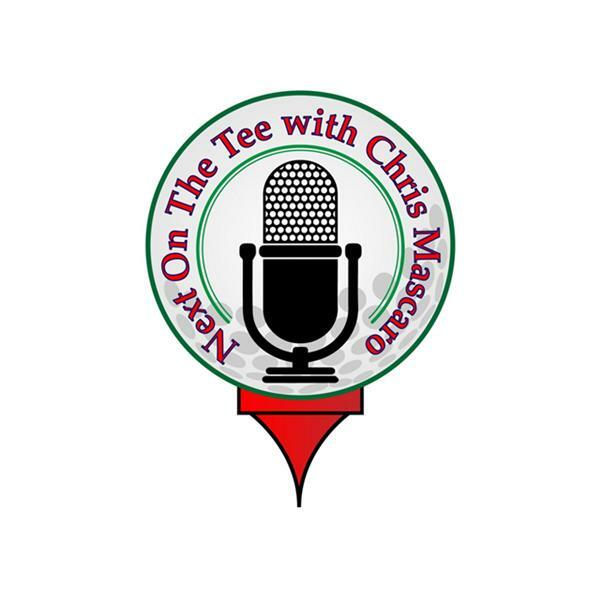 You'll also hear the summary of what happened on the PGA tour's St. Jude Classic in Mempis at TPC Southwind, LPGA and Champions Tour this weekend - as well as getting a preview of this week's Wednesday On-Line Golf Workshop.